Wednesday, November 30th, 2005 | 7:25 pm	and filed in peff, Power Tools For Reason. I’m fairly certain that I received these copies before the distributor, so it might be a few days before Amazon pre-orders are fulfilled. I may try to get copies available for direct sales if anyone simply needs a copy right away. At first glance, it’s much thicker than the first edition - over 300 pages. The new cover image is pretty cool, especially with Hami’s combi skin spread across the little polygonal window. The CD-Rom envelope is improved, so there’s less of a chance of destroying the CD or the back cover. The layout is a little crammed in certain chapters, but the printing appears to be far superior than the first edition. The new illustrations look really clean with more detail. Congrats Peff, this is great news! Can the book be odered from somewhere else than Amazon? I can wait to get my hands on it . Welldone Peff! It’ll save me having to pester you for hints ‘n tips. I have placed my order on Amazon.co.uk but it will take up to 6 weeks. Great news! Congrats! I’ll be waiting for my Amazon notice! Thanks guys. I’ll see what I can do about getting some copies before amazon. Glad to see it come Kurt. Good luck and I hope that it is as well recieved as your earlier editions. Well, For those who cannot wait, I might be able to get you a copy before December 24, but I can’t offer you the price that amazon has listed. It would be more like list+tax+shipping via paypal. Drop me an email if you’re interested. Nevermind. Amazon is starting to fulfill North American Orders! You have done it again Peff!! 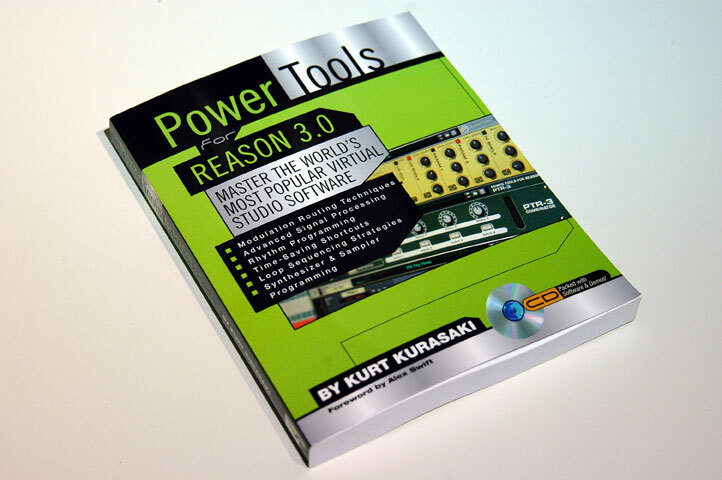 I just got my copy of PTR-3 from Books-A-Million and it is great! The Mastering section has especially been a great help to me and the cd-rom is just pure sweet icing on this deliciously sweet cake. Keep up the good work and thanks again. The book came today!! Hooray! But I can’t look at it because my wife wrapped it for Christmas! Peff!! What would we do without you! A true music bible you have written.